This is probably my favorite find this year, it’s an Ikea wardrobe. One thing missing in my little place is storage. I don’t have a closet in my bedroom so everything had to go into a dresser and hall closet. I have been wanting some sort of storage until but couldn’t afford anything. For my birthday my mom took me to Ikea, I had picked out a wardrobe exactly like this one but as we were leaving I saw the chair and decided on that instead because it was cheaper and meant I could get a set of pots also. Two days later I went to Spring Clean Up in Ladner and what do I see on the side of the road with everyones garbage but this Ikea wardrobe in perfect condition! 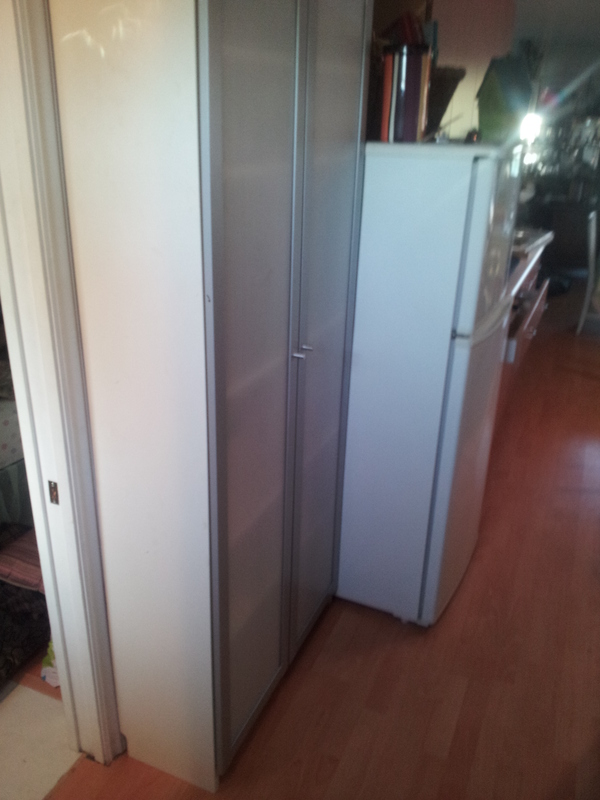 It fits perfect beside the fridge and gives me that storage space I need. I love it when things like that happen. Most of my dishes were obtained free. 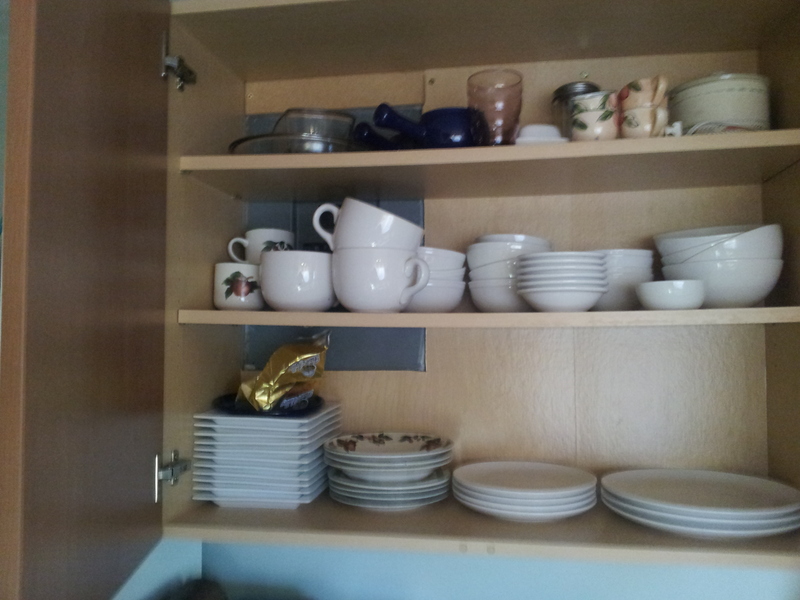 A few pieces are missing from the picture because they are dirty but I have a complete 6 place settings of Ikea dishes. I got them from the Mexican restaraunt cleanup and from the casino clean up I did a month or so ago. There are square luncheon plates, round dinner plates and saucers, soup mugs, bowls, and dessert bowls. 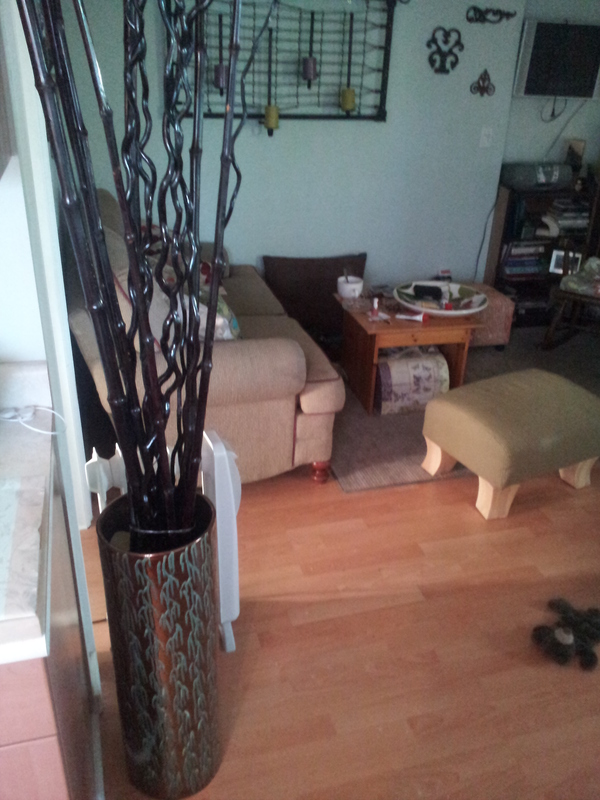 The big vase came from the Home Sense dumpster, I can’t find anything wrong with it. I know someone with a curly willow tree and spray painted some branches with glossy black paint. The love seat behind the vase was bought 1/2 price at a thrift store for $75. I Googled the brand name and they are a high end furniture maker who makes everything by hand. It is in “like new” condition and I was thrilled!! The book shelf was beside a dumpster at an apartment complex and fit perfectly into the little alcove behind the rocking chair. 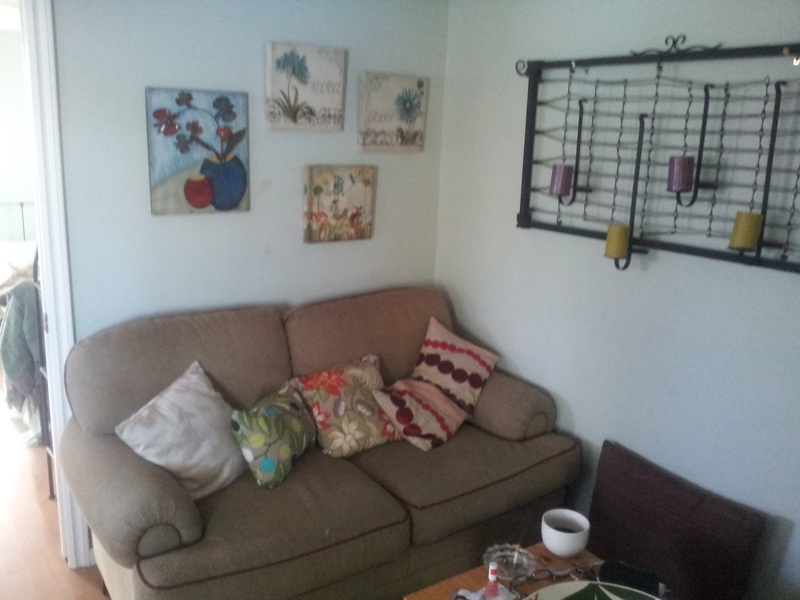 The pictures behind the love seat were bought when I bought the other picture and cost a mere $5 each. I broke the bank and paid $25 each for two toss cushions, one is on the black chair and one at the far end of the couch. I loved the circles in both and they pulled all the colours together. I picked up the two floral cushions new but only paid $11 each for them but they picked up the colours and theme of the pictures. 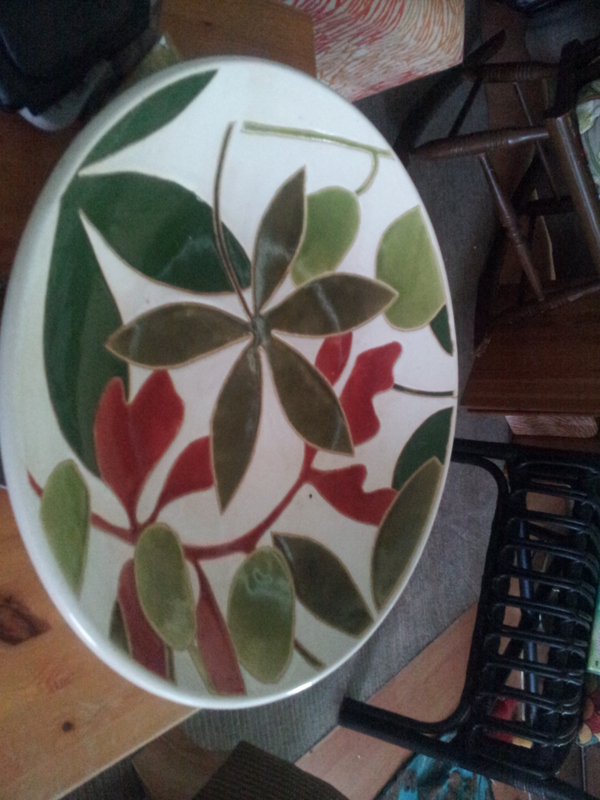 The dish on the coffee table was out of Pier 1’s dumpster. I have had it for a few years and never used it because it didn’t match anything I had but now it fits in perfect. The ornate steel pieces beside the candle holder on the wall were taken out of scrap. The bathroom is so bright and clean I wanted to keep it fresh and found this material shower curtain at a Value Village for $7. The antique shelf came out of Bud Haddrell’s house when they tore it down. (I wrote about returning the Hanging Judges wood burning stove about a year ago). The side rail for the old baby crib acts as a magazine rack. 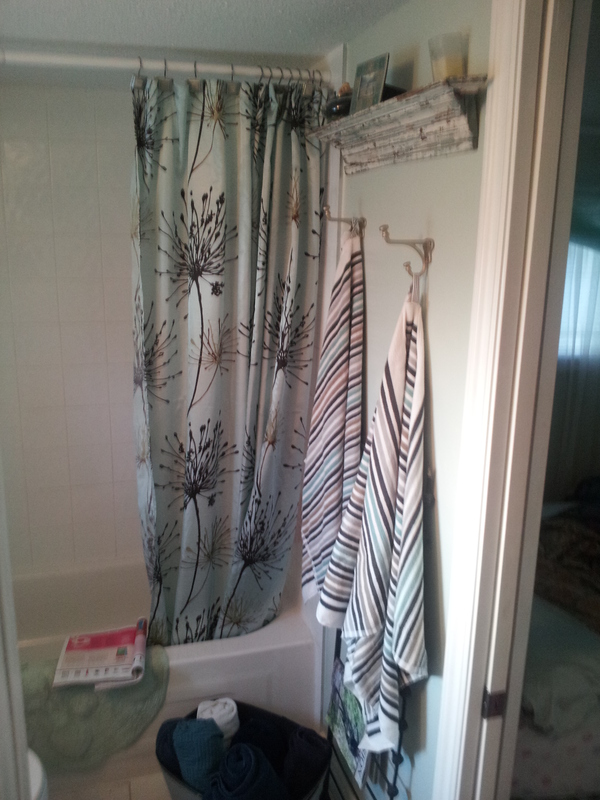 I splurged on good towels at Home Sense and instead of towel rods I just put up coat hooks for the towels to hang. Its easier to keep the bathroom looking neat. What I love about the bathroom is this deep window sill. There is room for candles, a plant, and an old makeup suitcase for my makeup. 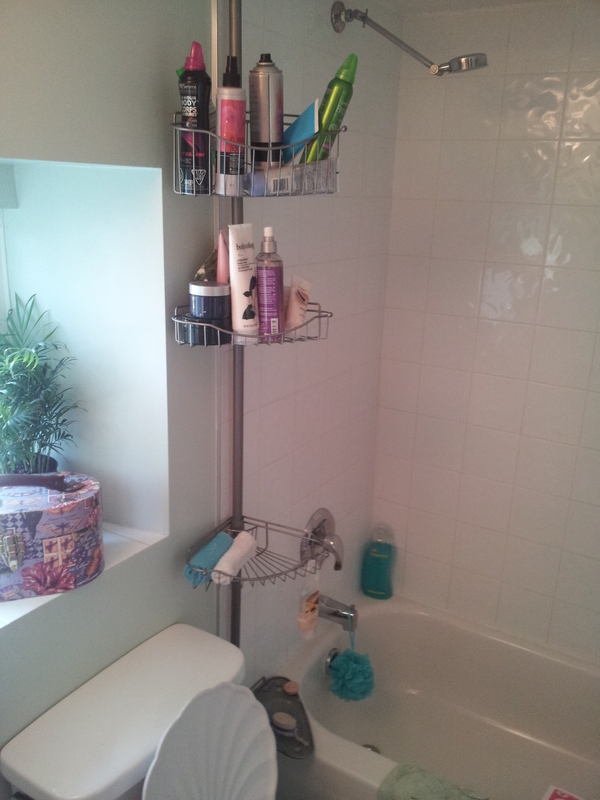 The metal rack beside the toilet came out of scrap and keeps my hair products, bath stuff and have clothes handy. 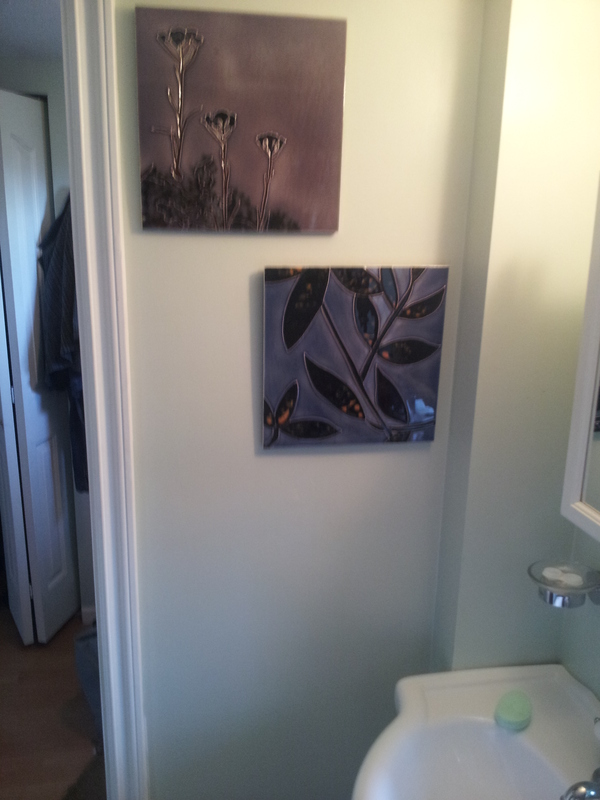 These two picture were bought at the same going out of business sale as the other picture and they suit perfectly and put the finishing touch on the bathroom. Its a small bathroom but with the two pocket doors it is very functional; I have access from the bedroom and just off the back door. I would have never chosen to paint a whole house in a mint green but you know it is a bright clean colour and almost every colour coordinates with it. I am not done with the bedroom yet so will save those pics for a later date. Everything looks good, I like the two tiles in the final picture. Looks like everything is coming along nicely. Thanks Michael!! I love those tiles also, I had no idea where I would use them when I picked them up but couldn’t pass them up. You are so talented with seeing beyond the exterior. Your new home looks inviting and so neat and orderly. You know seeing past the exterior is something I try to do with people also. Inviting, that is what I always strive for any where I live. I pray you are recovering nicely from your surgery. Doing great. How bright the world is again. 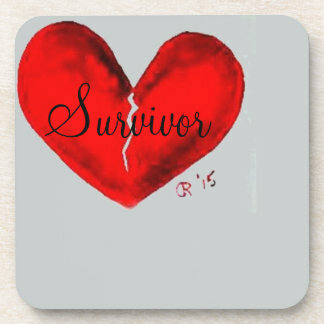 Just have to be careful for two more weeks of healing. I am so anxious to get out and dig in the dirt.